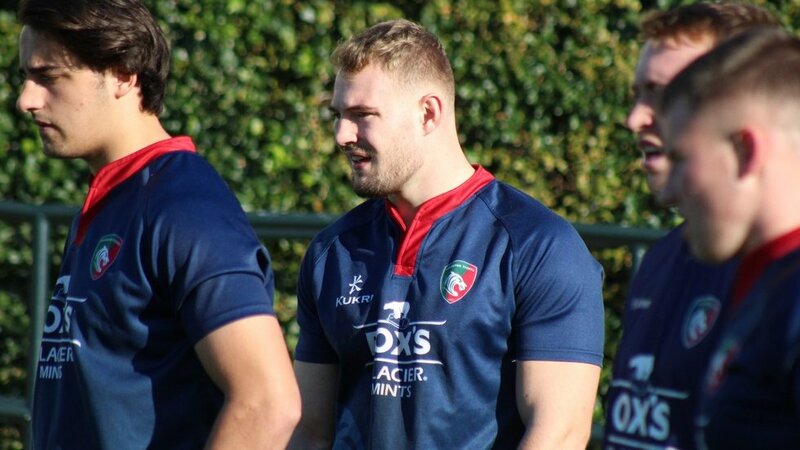 Leicester Tigers development squad front-rower has been named in the Scotland team for the opening fixture of the U20s Six Nations against Italy. 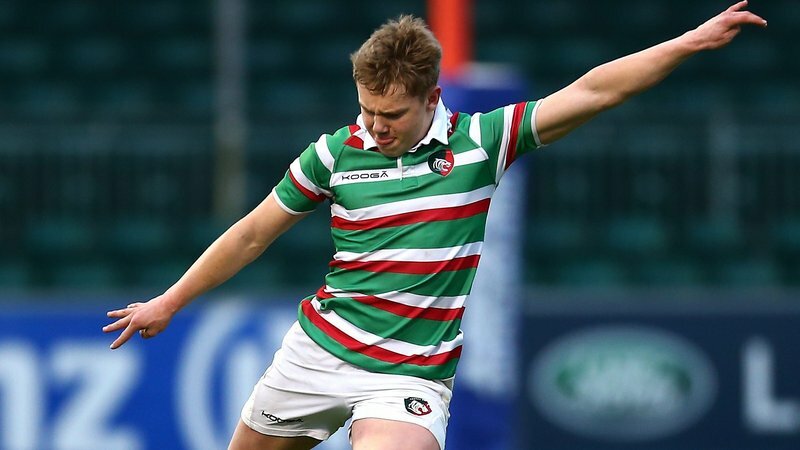 Grahamslaw adds to his successive season's in the Scottish side after representing his home nation during the previous two years of the U20's tournament. 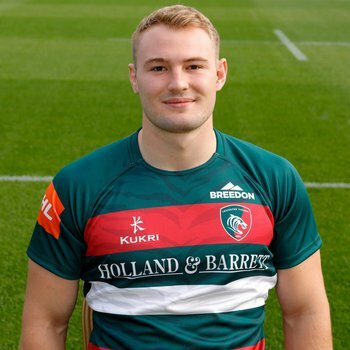 Currently sharing his time between Tigers and studying at Loughborough University, Grahamslaw joins fellow Leicester youngsters Tom Hardwick and Joe Heyes (England) in being selected for the opening U20's fixtures this weekend. Ahead of the fixture Carl Hogg, Scotland U20's head coach, told the Scottish Rugby website: "We've chosen a strong side which contains a good blend of pace and power. 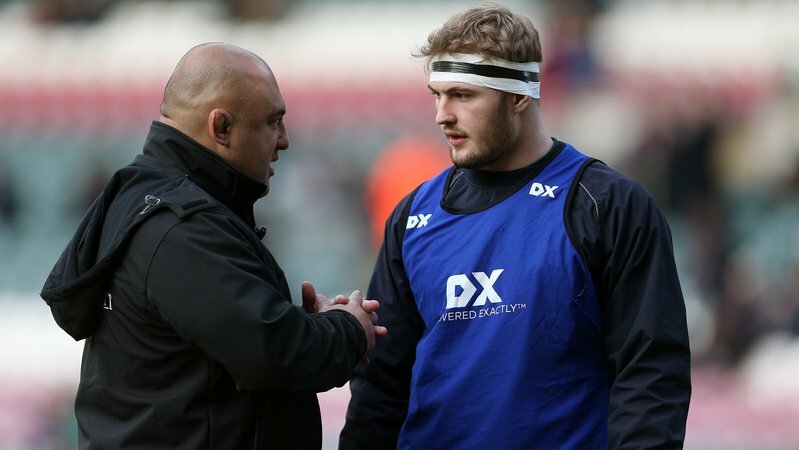 "Italy are a tough, combative side and we're well aware of the passion that they bring to the fold. The boys know how tough the game will be and we'll have to match their intensity from the get-go on Friday night."